10 Ways to get Motivated on your New Year Diet! New Year brings with it new opportunities. New chances to become the best version of you possible. It is human nature to have these thoughts when January comes around but following through with them can sometimes be quite difficult. After the Christmas period we can all feel a bit sluggish and bloated and the day 1 of the diet can seem a little daunting. The thought could be there but doubts like ‘its too hard’ or ‘I can’t do it’ can take over and day 1 is pushed further away. We have all been in this situation before and know that nothing is unachievable if you put your mind to it. Day 1 is hard, there is no denying it but if you complete day 1 then you have already completed your first goal. This will extend to completing your first week to first month and before you know it you will be in the swing of things and the doubt will be a distant memory. To make day 1 of your diet the best it can be we have created a helpful list of 10 top tips to set you up for the journey ahead. 1. Set a start date and stick to it. After Christmas there can be an abundance of calorific junk food filling up your cupboards providing unwanted temptation. Ahead of your start date make sure you clear all of this out of your house, pass on to a relative or neighbour or parcel it up and bring into a local homeless charity who will happily that them off your hands. 2. Reward yourself. Don’t make your weight loss journey all strict and structure, reward yourself a job well done when you have reached your goals. You can make your goals as easy or as hard to achieve as you like but by allowing yourself a non food reward like a bubble bath or night out to the movies you are giving yourself enjoyable things to work towards. 3. Start a journal. Jotting your thoughts and feelings down is sometimes all you need to do to get yourself set for the task in hand. Journals are proven to be therapeutic and can make sense of your busy mind. Why not buy yourself a new journal to start the year off with a clean slate, find somewhere that you find inspiring, your favourite coffee shop, the local library or even a comfy arm chair in your living room. Give yourself a few hours to clear your mind of all the thoughts, feelings and goals you have for the year ahead. 4. List out 10 things you love about yourself and 10 things you want to change. The main person involved in your weight loss journey is you so remind yourself why you are doing it. 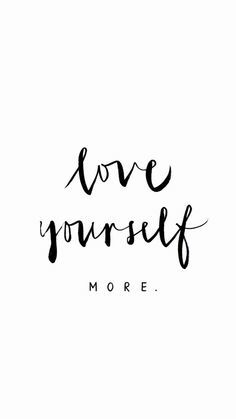 Self appreciation is so important to a healthy mindset so make sure you look at yourself in a positive way to keep you on the right track. What makes you you, your personality? Great sense of humour? Envious hair? These are characteristics that will never change no matter what weight you are so take pride in them and love who you are. Before you start your diet take some time out to write down 10 things you love about yourself. Sometimes a hard task to complete but this is your list so you can write whatever you want, don’t think about what others think, its your reasons so you know they are true. Now that you have completed that the next step is to make a list of 10 things you would like to change, these can be as big or small as you want them to be. One could be to change your sense of style. Be more daring and embrace the new trends where another could be to change your attitude towards exercise and embrace it into your lifestyle. 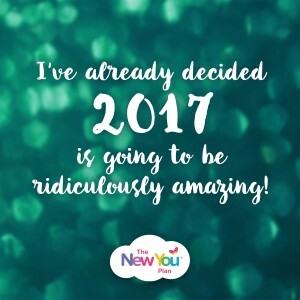 Again this is your list of changes so there will be no wrong or right answer for this, its all to help you reach your goal this year. 5. Start a photo diary of your progress. Never underestimate the power of a photograph. This little snapshot into someones life can have a massive impact on the subject and the viewers. For the subject it can show proof of how they are perceived by the world but for the viewer it can be many things from inspiration to admiration. A photo diary of your progress is so important to see how far you come, we understand that taking the day 1 image can be a scary thought but think of how great you will feel when you look back in 6 weeks time and compare the 2 pictures. A photo update can present you with the drive and determination to keep going. If you notice a change in 6 weeks what can you achieve in 12? 6. Remind yourself why you are doing it. When undergoing a weight loss journey you need to keep in mind why you are doing it in the first place. Is it for you, your health or your family? This is so important on keeping you focused and achieve your target weight. If it is for you then set yourself mini goals to complete so you know you are going in the right direction. If it is for your health make sure you check in with your doctor as they will be able to do regular check ups to see if the weight loss is improving your condition. By achieving a healthy BMI your previous condition could be more manageable or no longer an issue. If it is for your family set yourself goals you would like to complete altogether once you have shed the excess pounds. A 5 mile walk around your favourite coastal area for example or water sports in the summer. Fun activities that will create great memories with the people you love. 7. Check Secret Slimmers everyday. 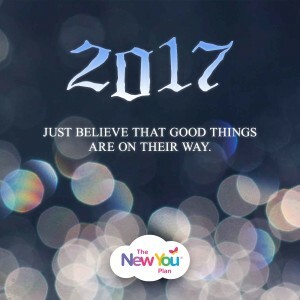 Don’t go it alone when starting your New Year Diet, the Secret Slimmers community is full of thousands of likeminded individuals going through the same journey as yourself. Some may be at the same stage as you and know exactly how you feel as others may be at the end of their plan but can provide a wealth of knowledge to help you reach the end yourself. A community full of great tips, helpful information and fun challenges for you to get involved with. 8. Plan out your meals in advance. A crucial tip before you start your diet. To make sure you have everything you need we recommend you pre-order all your TFR meals and snacks prior to your start date. This way you will have all your favourites available and be 100% focused each day. Some of our Secret Slimmers find it easier to plan each days meals ahead of time so they know exactly what is on the menu the following day. A helpful way to do this is to create a meal box the night before (almost like a lunch box!) and fill with the packs you are going to eat the next day. When the morning comes the thinking process has already been completed and you can carry on with the rest of your day. 9. Add exercise into your lifestyle. To feel great inside and out it is not just eating healthily that will help you achieve this, by adding a little exercise into your routine you will start to benefit from an increase in energy, a better nights sleep and if you keep with it, physical change. The exercise you chose can be as light or as strenuous as you want. My advice would be to start small and ease yourself into it like a brisk 10 minute walk each morning and start building up the time, 10 minutes will soon become an hour and before you know it a walk could become a jog and so on. Finding an exercise you find enjoyable is key to maintaining, why not go to the free inductions in the gym to try out different activities. Your new passion could be just around the corner! 10. Have fun. One of the most important tips to take on board. A weight loss journey does not have to be all doom and gloom, it can be an enjoyable experience. You get to eat the meals and snacks you life yet lose weight at the same time, make new friends through our Secret Slimmers community, reward yourself with the things you love once a new goal is reached and you could even find a new exercise that could change your views on exercise and make it part of your life. Remember you are doing this for you and when the final weigh in comes you will look back over this and see all the amazing progress you made! 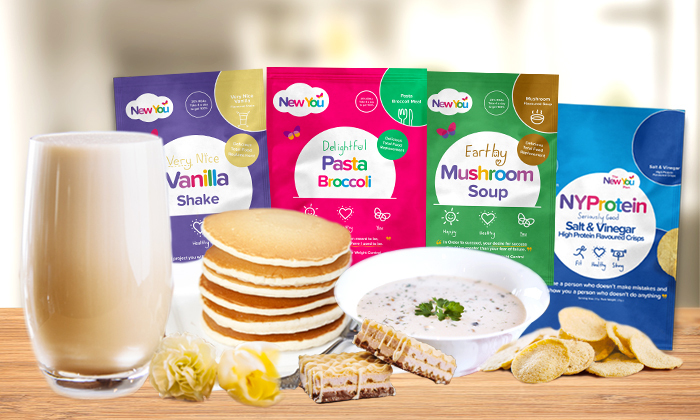 Start your New Year Journey today with our New Year New You Bundle. 6 weeks worth of products complete with 21 day journal, free wall chart to track your progress, exclusive coffee cup for the first 200 customers, specially designed tote bag plus so much more..
← New Year New Me Photo Challenge!